But talk is cheap, action stands out, and Timo comes up trumps again! His recent release on Sharam’s Yoshitoshi imprint recently graced the Beatport top 10 Tech charts for well over five months with many world class DJs citing it in their personal top 10’s and Defected featuring it on their In The House Brazil ’11 compilation. 2010 also saw the release of a double CD, littered with remixes from his album tracks by production heavyweights that include DJ Pierre, Onionz, Eric Kupper and James Harcourt. 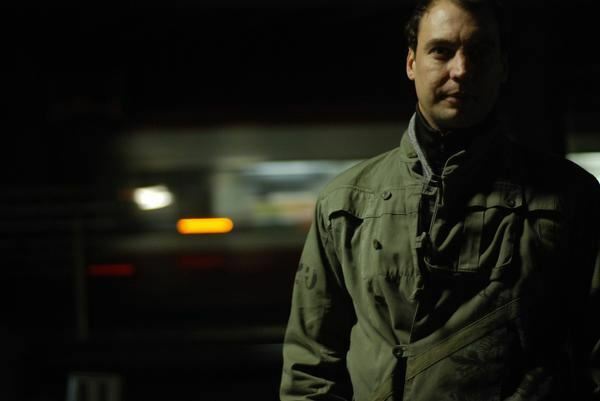 It is a testament to Timo’s calibre that such big names are ready to remix his work and is a pleasant shift from him doing the remixing – his deft touch can be heard on remixes of such luminaries as Leftfield, Justice, DJ Pierre, Louis Vega, Robert Owens, Coldcut, Danny Howells and Ian Brown and he is constantly on the lookout for ways to add his inimitable sound to wide-ranging projects including a 14 track ambient album under his new ‘T_Mo’ guise. His infamy has spread among the label bosses who set the trends and create the future-heroes of our worlds. Yoshitoshi, OFF, Compost, Skint, Southern Fried, 303 Lovers, Nervous, Audio Therapy, Dieb Audio, Cr2 & Toolroom are just some of the world-famous imprints who have clamoured to get a piece of Timo’s brilliance. And his recent collaborations with X-Press 2, Jerome Sydenham and DJ Pierre all saw their global release in 2011 too. It seems incredible that he still has time to DJ around the world as well as working behind the scenes engineering and mixing down many other artists’ projects in both his London and Brighton based studios. Last summer saw him play the main stage at London’s biggest Dance music festival ‘South West Four’ as well as headlining festival stages from Brazil to India; but this is a man who has both a dedication and a love for his craft and this is something that he exudes, whether behind the decks or in the studio. Whether you like your music to be played in the comfort of your own home, in grimy underground sweat-holes, or in extravagant and celebrious locales, the sublime and sensual sounds of Timo Garcia are guaranteed to deliver.